A MEDIA FOUNDATION FILM. MAY 2014. This film is based on focus group discussions recorded in Andhra Pradesh, Chhattisgarh and Odisha. Farmers in coastal Andhra talk about farm information needs. 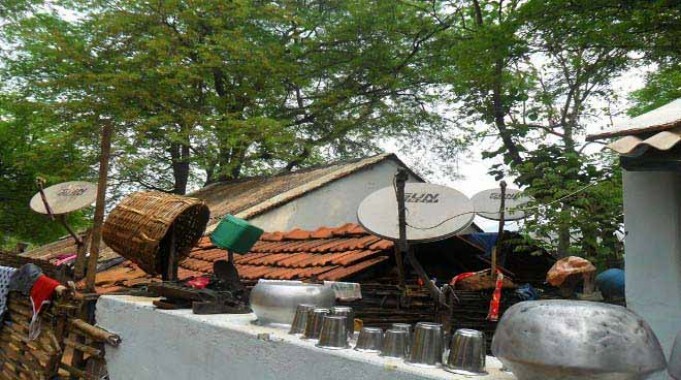 Rural women in Dewri, Chhattisgarh, talk about their television viewing.